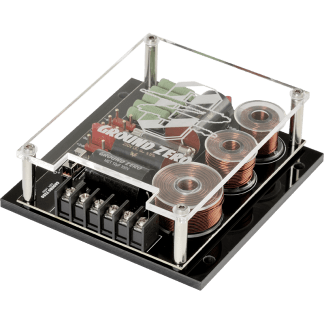 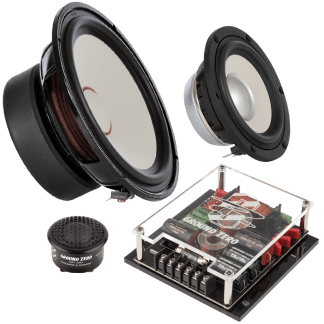 The PLUTONIUM series contains a powerful class D amplifier developed to ensure best subwoofer performance for highest demands such as serious SPL competitions. Apart from this model there are two sound quality amplifiers simply leaving no wish unfulfilled. 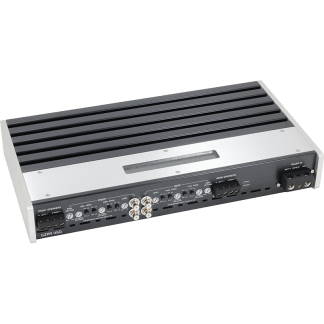 The 4-channel version has been awarded by the EISA organization as the world´s best in-car amplifier 2018/2019. 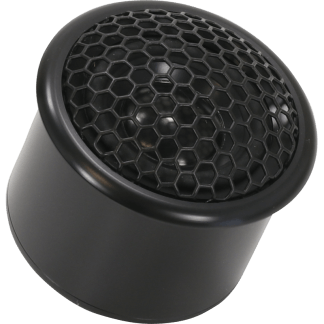 Developed for highly sophisticated sound quality requests. 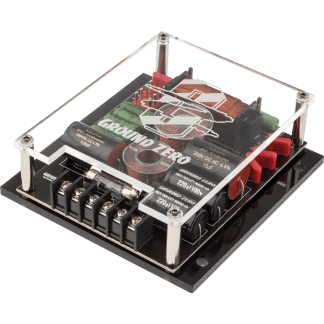 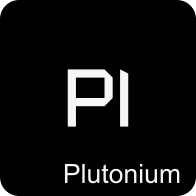 The Drivers of the PLUTONIUM line are available in various combinations as well as separately for individual 2-way or 3-way active applications. 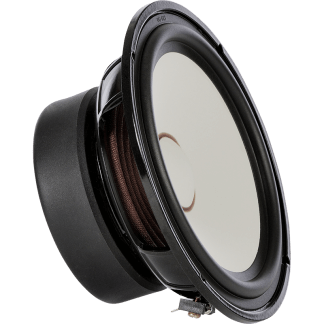 In order to compile an individual sound quality setup at highest level, the speakers of the PLUTONIUM line are available in pairs as components separately. 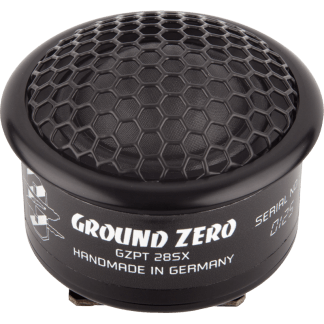 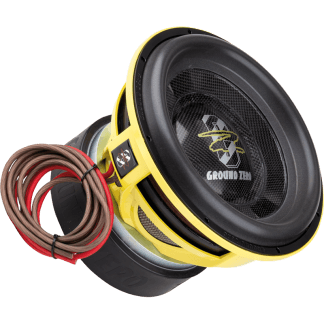 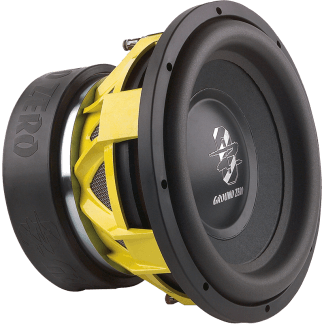 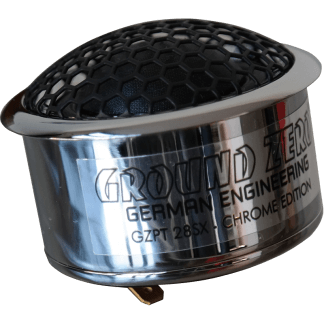 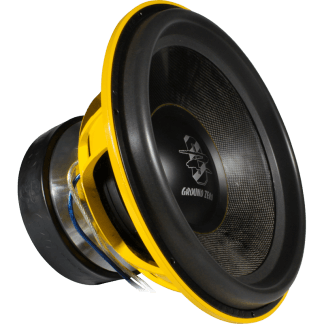 The PLUTONIUM subwoofers are probably the most famous GROUND ZERO products. 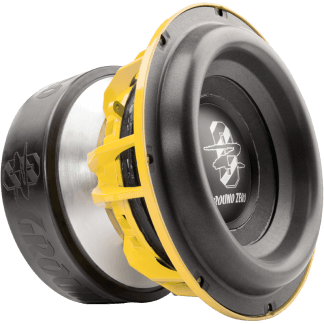 Starting from the market release, the subwoofers have set benchmarks in all SPL competitions around the world and have been awarded for best performance by numerous test magazines. 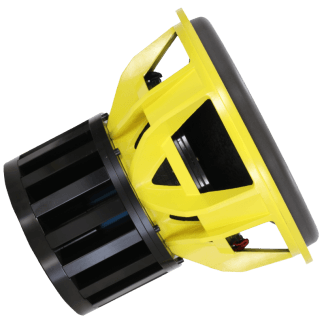 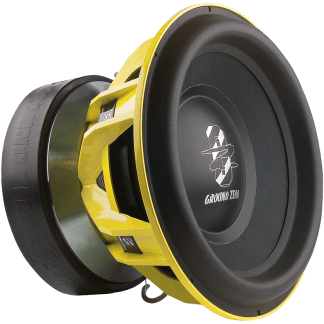 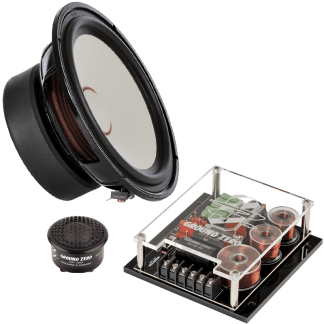 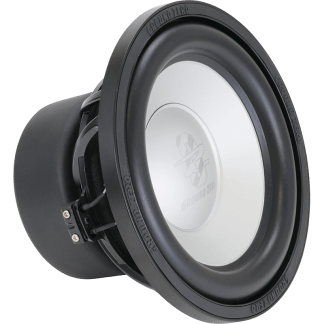 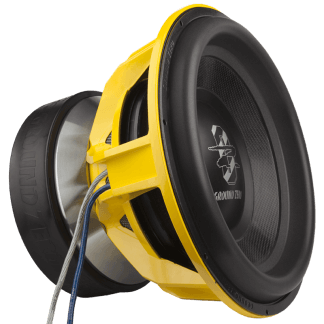 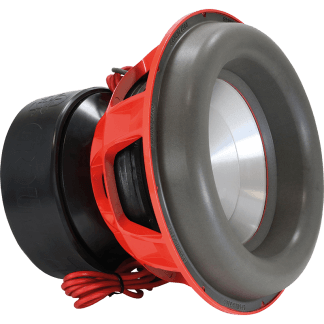 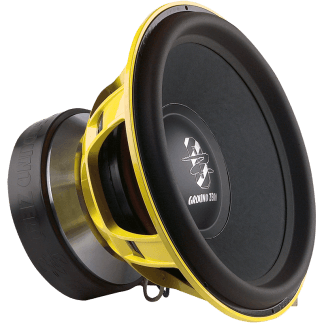 By using extremely durable components and solid constructions, the PLUTONIUM subwoofers are particularly suitable for SPL competition use. 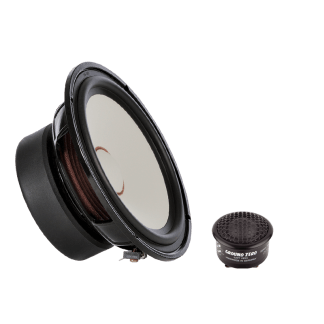 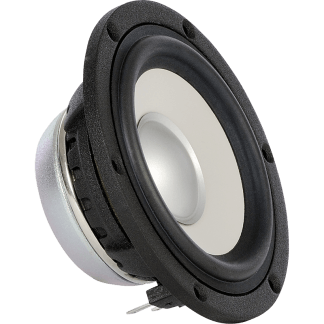 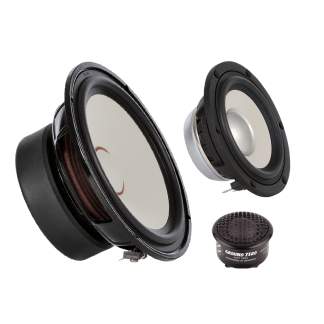 They are able to convert enormous amplification power into sound pressure and thus provide the basis for the success.